So today was my day off and I spent a lot of time with the legs up. 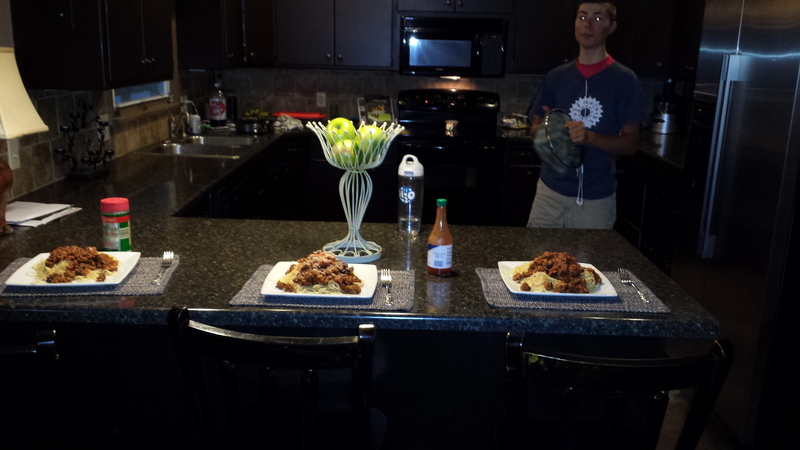 I did have some time to make some pasta for dinner, I always enjoy cooking Italian food. Tonight its all about watching the Broncos game, cheering on Moreno hoping he has a good game because I decided to put him in on my fantasy team this week. Anyways, I hope you guys are paying attention to the world championships this week. 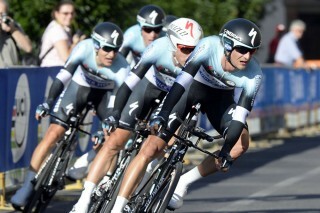 The team time trial already happened and Omega Pharma Quickstep was victorious again this year. They won by 0.81 of a second; talk about a close call right? So I am contemplating who might win worlds this year. The course has a nasty finishing climb on it, which should get rid of the sprinters. The only ones I think that could make it are either Peter Sagan or maybe Philippe Gilbert. The guy I will be rooting for will be Gilbert but that would be awesome if Sagan won it.